Support – MGM Chassis Co.
MGM Chassis owner Paul Rice offers trackside tuning and support at GoPro Motorplex and Carolina Motorsports Park club series, which both run from late winter to fall. 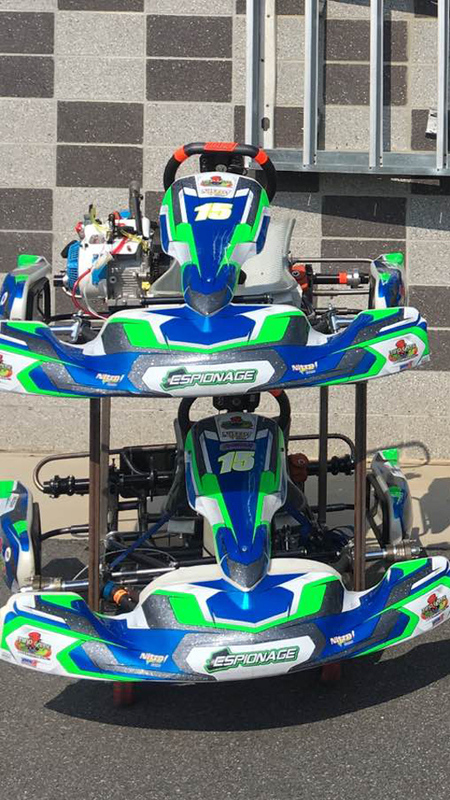 Arrangements can also be made for support at WKA Winter Cup, including Daytona KartWeek December 28-30, WKA Gold Cup and AKRA American Sprint Cup Series events. Our customer service is second-to-none. If we aren’t at your race, Paul Rice’s personal cell phone at 704-701-4791 is available 24 hours a day. We pride ourselves on not only building you the best, most consistent chassis on the market, but also building a positive longterm working relationship that will help you reach your karting goals. When you win, it makes YOU, and MGM CHASSIS, look good! WE WANT YOU TO SUCCEED! If you’re interested in trackside support, contact Paul Rice today via Facebook messenger, the online form on this website, or call 704-791-4791.